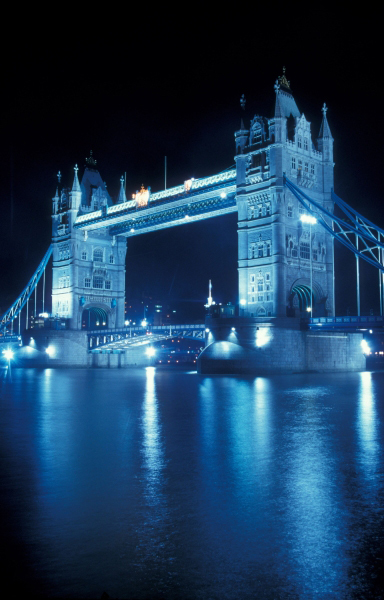 We are Heating Installers covering all London areas and will carry out domestic boiler replacements london. If you'd like to arrange a free no obligation price quotation all you have to do is call.... 0843-2895755 and we'll be happy to answer any questions and give advice on your own individual system requirements. 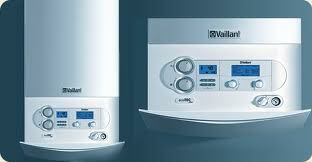 We can offer a very fast and competitive installation service, fully guaranteed, and certified by Gas Safe. 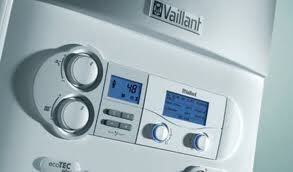 We install a wide variety of boilers from various manufacturers dependant upon system requirements and customer preference, we will always explain the benefits of the various boilers on the market place and will always make recommendations based on your budget and individual system requirements to be sure that you have the best service possible from your new boiler. All of our installations are carried out by Gas Safe registered engineers and are fully guaranteed for complete peace of mind.